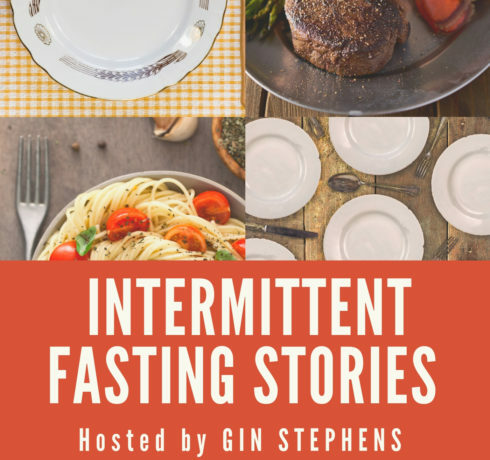 In this episode of the Intermittent Fasting Stories podcast, host Gin Stephens interviews JJ, an active and encouraging member of her Facebook..
﻿ In this episode of the Intermittent Fasting Stories podcast, host Gin Stephens has a chat with Dan Bateman, who is a sales.. 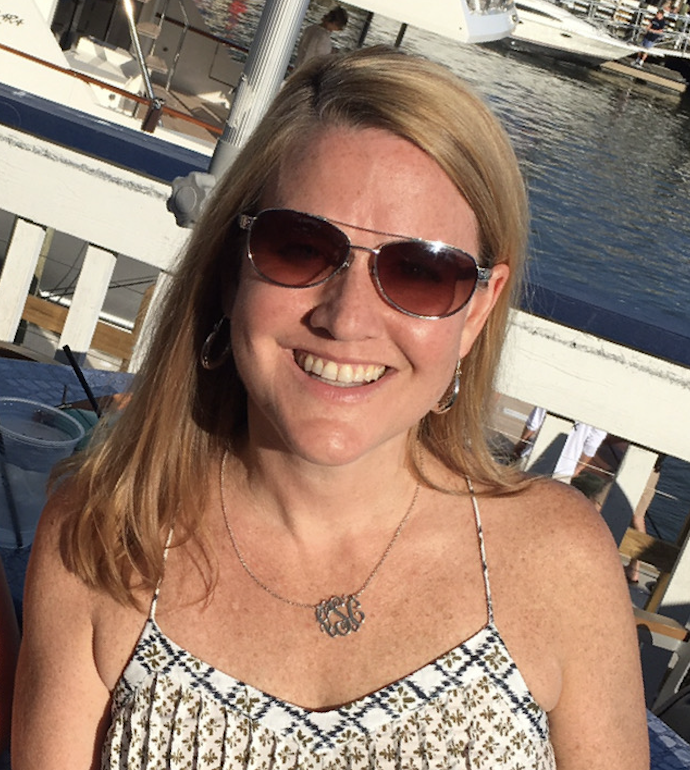 In this episode of the Intermittent Fasting Stories podcast, host Gin Stephens chats with Jeethah Atwal, a teacher from Vancouver, about her experience with.. In this episode of the Intermittent Fasting Stories podcast, host Gin Stephens has a conversation with health coach and trainer Brian Gryn about.. In this episode of the Intermittent Fasting Stories podcast, host Gin Stephens interviews writer and retired professor Fred about his experience with intermittent..